A band is incomplete without a drummer. Bass is the beauty of a metallic song and the drummer givesthe songs bass. The beats of drums hit the chords in us and want to make us dance. So a drummer is a person who gives life to the songs in the band. Drummers like any other member of the band earn millions. The passion with which the drummers plays his drums for the song make us fall in love with the track. 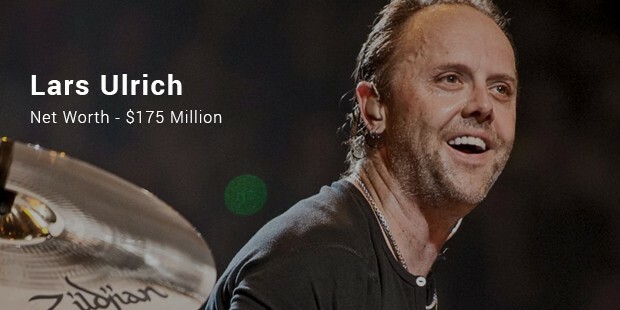 The list below shares the richest drummers in the world. 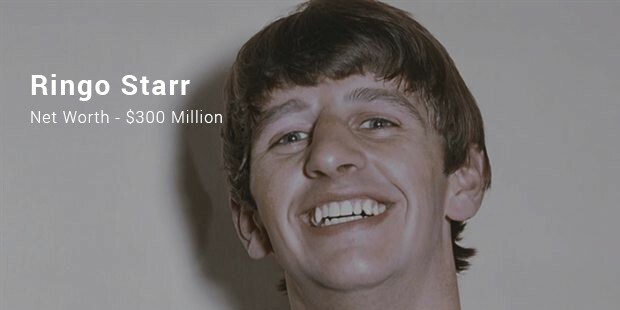 Ringo Starr is a former Beatles drummer. Many of his recent solos have not done well yet he seems to top the list. Dave Grohl was the drummer of Nirvana in the early 90’s. 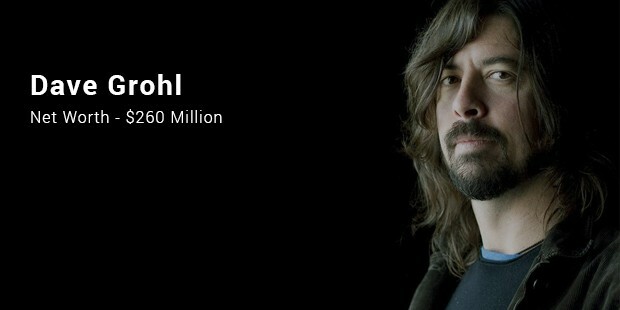 He is still activein the field of drumming but most of his worth comes from being the front man of Foo Fighters. 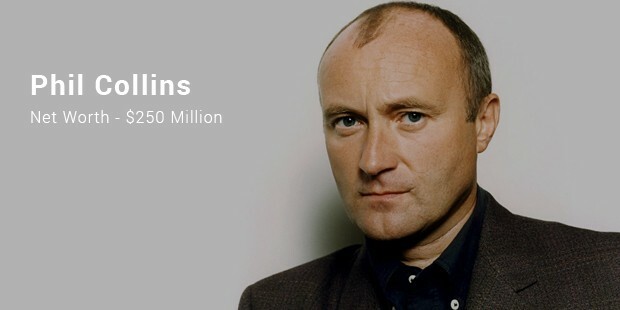 Phil Collins is known to be drummer and a singer. He stands number three in the list mainly because of his singing career booming. 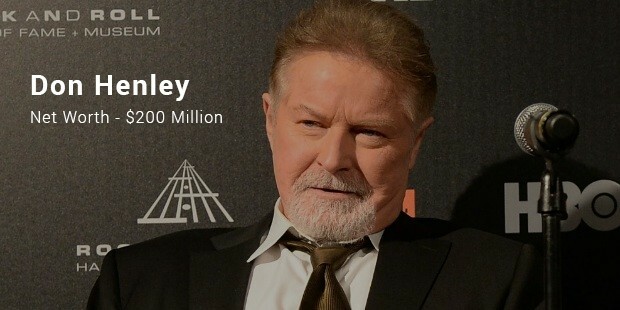 Don Henley is the lead singer and drummer for the band Eagles’. He has been successful both as a singer and as a drummer. Lars Ulrich is currently the drummer for the band Metallica. He is known as the iconic drummer due to the style factor he adds everytime Metallica releases a new album.